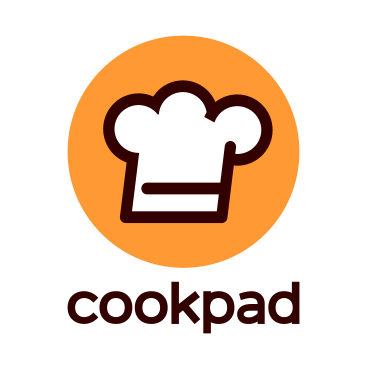 We are planning to have the Student Travel Grant supported by Cookpad Inc. The travel grant can be applied by only students. The total amount of the travel grant is 300,000 JPY, and 75,000 JPY or 150,000 JPY per one winner traveled from an European or non-European country. Every winner can use the grant as the travel expense (flight tickets, local traffic expense, and hotel fee) and the registration fee for the CEA2018 and MADiMa2018 workshop, the other workshops, and the main conference. Note that the CEA2018 workshop will be collocated with the MADiMa2018 workshop this year, and they will be held on the same day. The organizing committee selected the following two papers as the winners of the Cookpad Student Travel Grant!! Note that the grant amount increased to 100,000 JPY / 200,000 JPY per one winner traveled from an European or non-European country, since the total grant amount is 300,000 JPY and the number of the winners this year is two. "Cooking Activities Recognition in Egocentric Videos Using Combining 2DCNN and 3DCNN"
"A Multi-Task Learning Approach for Meal Assessment"
The applicants should be graduate/undergraduate students, be the first authors of the submitted papers for the CEA2018 or MADiMa2018 workshop, and make presentations at the workshop by themselves. The evaluation of the applications will be made by the CEA2018 and the MADiMa2018 organizing committees and Cookpad Inc. after the acceptance decision. Every candidate paper is evaluated on the basis of quality and originality.